if your engagement thrives on the back of our technology and our support, then we can thrive too by continuing our commitment to you. 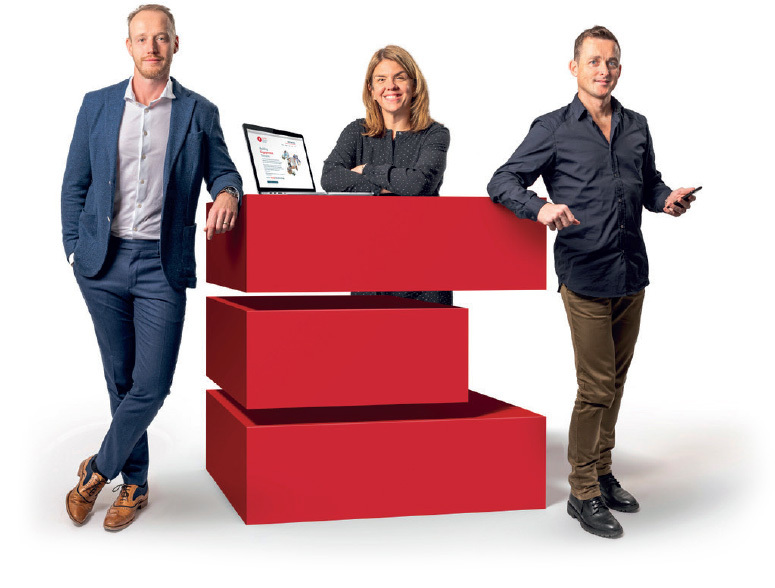 That all takes great people, at every level of an organisation, but it’s the executive team that has to lead, to set the tone and envision the strategy, and to live the values of what we sell - engagement, connectivity, community and respect. So it’s a really good job that we all get on and like each other! The majority of us have worked together before, putting a fire under a tired legal technology segment, and now we have come together with ESG’s co-founder, engagement tech pioneer and all round great guy, John Porter, to write the next chapter - for us as a team, for ESG and for the sector in general. A quick recap. We may be a young company in years but within this particular space we’re a relative veteran. We were first to market in 2014 with our engagement app and are continuing to lead with our next-generation engagement success platform. Privately owned and now based in Manchester, we’ve built a close-knit team of leaders, technologists, consultants and project professionals, with an invaluable eco-system of committed investors, advisors and partners. In other words, a bunch of dynamic youngsters, seasoned professionals, bullish execs and wise old heads - all equally engaged with the task ahead. Say hello to Phil and Phil. 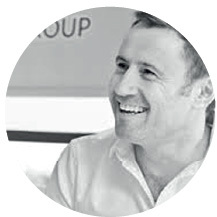 Phil Wedgwood and Phil Ashworth are ESG’s CEO and CTO respectively, colleagues who have a long track record of success in business technology and are wholly focused on making Engage the default choice for distributed companies looking to connect, converse and collaborate better. 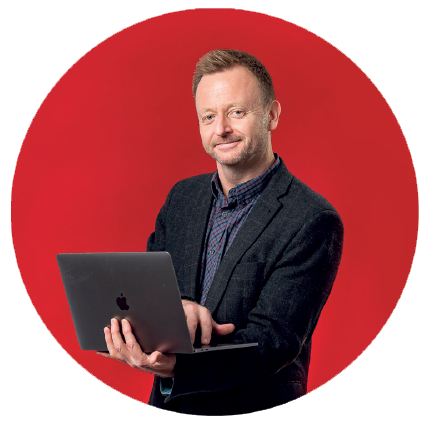 Phil W has an infectious enthusiasm which is driving him to a bigger, bolder vision for engagement, while Phil A is set on delivering a fully extensible platform to support it. None of which they can do without the diligence, pragmatism and acumen of CFO Caroline Pilkington - a perfect foil to the Phils. To that trio add the energy and expertise of John Porter, our co-founder and commercial director, or Mr Engagement for short. It’s not just the years he’s been doing it that matter, it’s the experience and knowledge that he has acquired and can in turn share with you. John heads up our business development team and if you have a people challenge he’s the man you want sitting across from you. Fully versed in the HR and operational challenges of engagement, quick to identify specific client pain points, precise in his articulation of how we can help and with what return, he is our MVP - and also busy building and leading a team of equally valuable players. And then there’s Rod, Mike and Paul. Yes, they may sound like a vintage band but they are actually our non-execs, our guiding hands and sounding boards, generous in their time and knowledge. Every growing company that’s also a bit of a pathfinder needs a Rod Bulmer, Mike Rogan and Paul Hogarth. 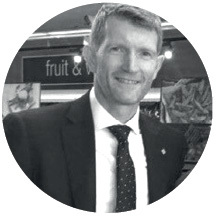 Rod has spent much of his executive career at the highest levels of the Co-Op while Mike has built a reputation as one of the most astute investors and entrepreneurs in the North West. 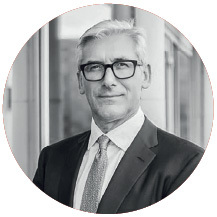 Paul is the current Chief Executive Officer of Tatton Asset Management and has built a formidable career within financial services, building some of the most successful businesses in the sector. - a great advert for engagement.